10% Off Site Wide Promotion! 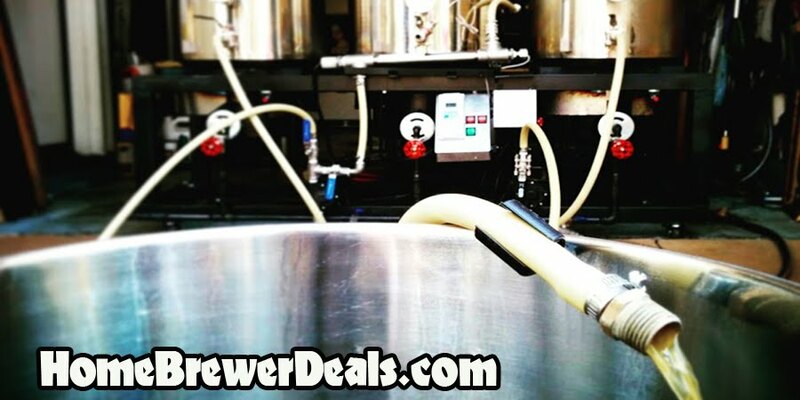 Coupon Description: Homebrew Supply - HomebrewSupply.com is currently having a promotion that allows you to save 10% or more off of every homebrewing item! This is a great opportunity to stock up on home brewing gear! This site wide sale will not last long, so save while you can on home beer brewing equipment and homebrew supplies!